Haridas B. Pascua was born on July 17, 1993 in Pangasinan to both Pangasinense parents or ‘taga-Pangasinan’. Completed his college degree at University of Baguio. 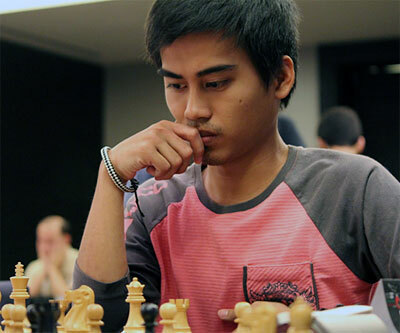 He had breached the 2400 FIDE rating (an IM requirement) by registering 2418 in the March 2013 FIDE rating. 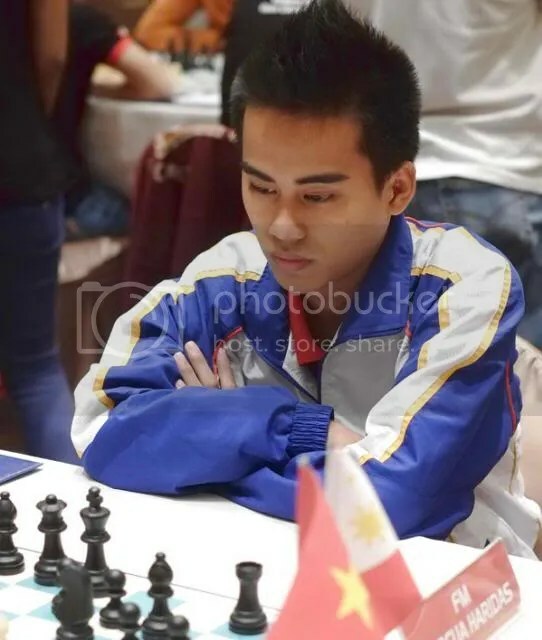 [Note: In the DYTM Raja Dr Nazrin Shah KL International Open Chess Championships 2014, Pascua scored 6.5/9 Pts against 7-Title Holders or TH (4-GM, 1-IM, 1-WIM & 1-WFM), 9-FIDE rated & 9 opponents coming from 6 other federations. According to FIDE Title Regulations, for the purposes of IM norms, the minimum rating (adjusted rating floor) for the opponents shall be 2050. His Round-1 opponent with a FIDE rating of only 1938 was adjusted to the minimum rating floor of 2050, thus finally, the average rating of his 9 opponents was 2420 to qualify him for the IM norm (see Tables 1.72 for 9 rounds, 5 TH, minimum 7 rated)]. His TPR was 2486 (minimum requirement for IM norm is 2450). 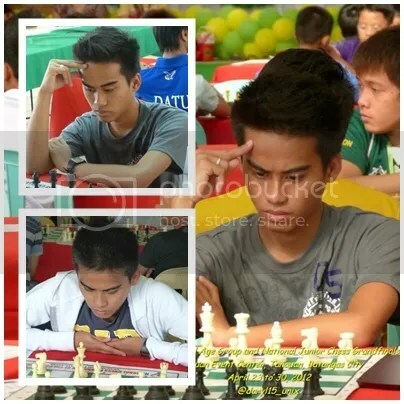 1st GM norm: PSC/Puregold International Chess Challenge Open, Quezon City, Philippines, 14-20 December 2014. NOTE: His only other requirement for a GM title is to breach the 2500 FIDE rating. Rd. Bo. SNo Name Rtg FED Pts. Res.